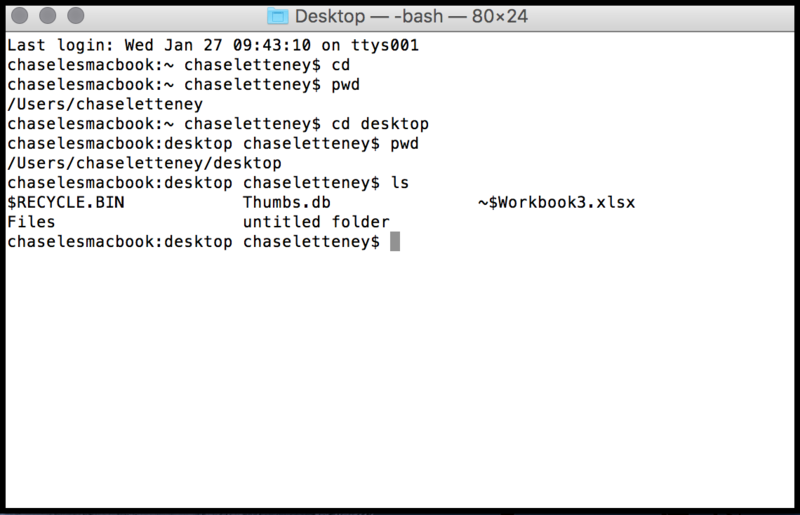 This document explains how to access the command line in Mac OSX. 1. Inside a Finder window, open the Applications tab. 2. 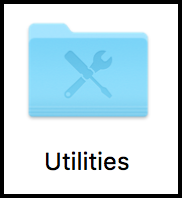 Find the Utilities folder. 3. Somewhere within that folder, you will find an application named Terminal. 4. 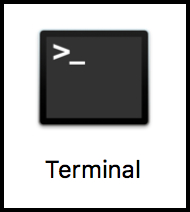 The terminal command line window is now open. You can type command prompts as you see fit.